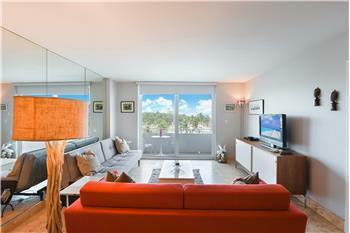 Royal Atlantic South Beach (#SoBe) with beautiful Ocean Views right on Ocean Drive. 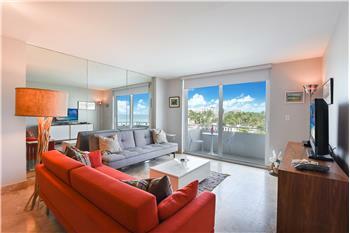 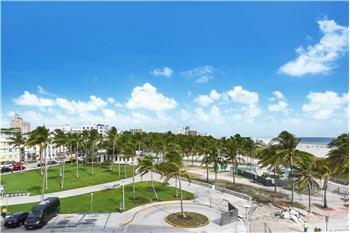 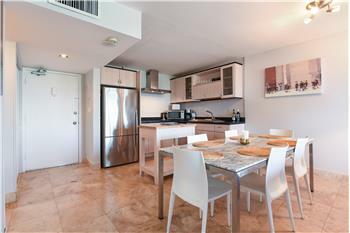 This South of Fifth (SoFi) property offers a superb view of the Atlantic Ocean, Lummus Park, and Ocean Drive. 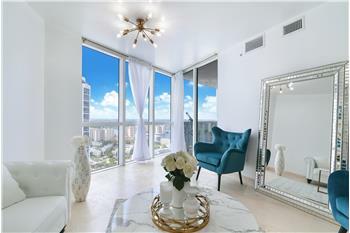 The 5th-floor residence has been renovated with marble floors, impact glass, and an open kitchen with high-end appliances. 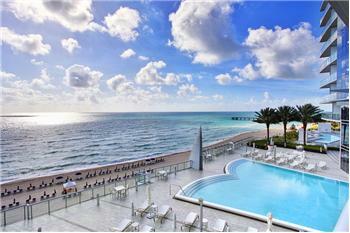 The building has new improvements with beachfront pool, secure entry, and management onsite. 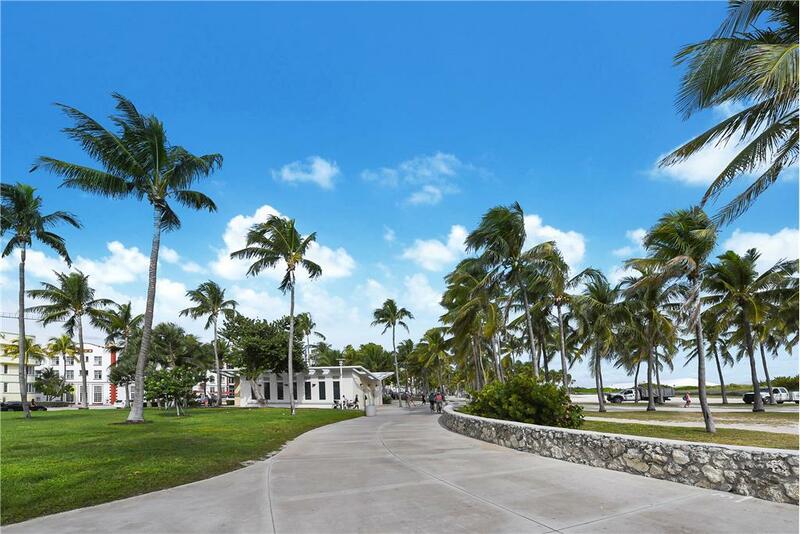 Assigned Parking included with low maintenance fees. 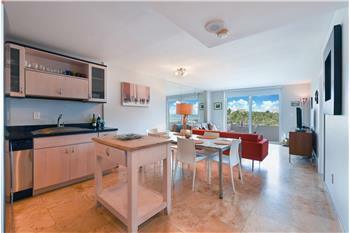 Call today for easy showings - #888.38.DREAM. 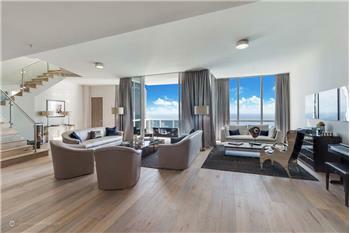 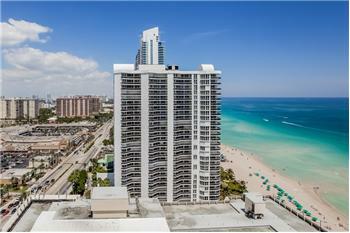 Please send me more information about the property: "Royal Atlantic #SoBe | Ocean Views on Ocean Drive"